A large part of the Indian population is not covered by any insurance or social security scheme. According to Business Today, only 10% of Indians are insured. 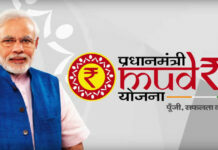 Therefore, in order to provide social security to maximum people, including those for whom insurance has been an unaffordable service, the Prime Minister of India launched the Pradhan Mantri Suraksha Bima Yojana on May 9, 2015, along with two other insurance schemes. 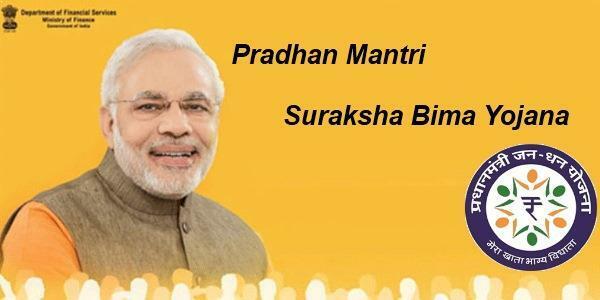 Details of the Scheme: In the Pradhan Mantri Suraksha Bima Yojana scheme, the premium has been fixed at Rs. 12/- per annum per person and will be deducted from the savings bank account of the account holder through an ‘auto-debit’ facility in one installment on or before 1st June of each annual coverage period under the scheme. If the auto-debit takes place after 1st June, the cover shall commence from the first day of the month following the auto-debit. 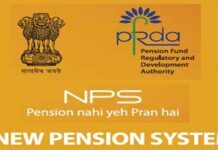 In case the premium could not be debited from the account of the policy holder on 1st June, then the policy would commence only when the auto-debit has been done from the account and the premium paid. With a view of encouraging all classes of individuals, the government has fixed a very nominal premium. The scheme is renewed every year with a single year cover at a time. 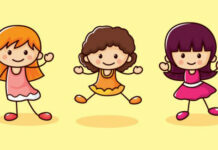 Persons who exit the scheme may join the scheme again in the future by paying the annual premium, subject to conditions. The official website of the scheme is www.jansuraksha.gov.in. There are also national and state-wide toll-free numbers available. Eligibility: There are certain eligibility criteria that need to be met for subscribing to the scheme. Any person between the age of 18 to 70 having a savings bank account in a participating bank and an Aadhar card is eligible for the scheme. The person should give a consent letter for the auto-debit facility. In case of multiple savings bank accounts held by a person in one or different banks, the individual will be able to join the scheme through one savings bank account only. In case of joint account holders, both the account holders are eligible to join the scheme on payment of the premium for each account holder. 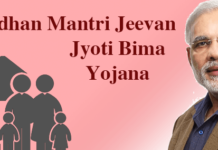 The benefits of the Pradhan Mantri Suraksha Bima Yojana scheme for the policyholders are listed as follows. The death benefits of the scheme are up to Rs. 2 lakh. For a total or irrecoverable loss of both hands, both eyes or sight, or one leg or foot, the insurance cover would be up to Rs. 2 lakh. For the loss of one leg, hand, foot, eye or sight, the sum assured would be Rs. 1 lakh. Conclusion: What makes this scheme stand out from the other schemes is the inclusivity of the scheme that allows a large number of people to get covered under it. With the premium being Rs. 12/- per person per annum, the scheme is affordable for a large number of people for whom insurance had been an unaffordable service until before.